Is 4/5 in cuts made at TPC Deere Run and will create plenty of good birdie opportunities with his excellent approach play. Finished T6 on last start at St. Jude Classic. 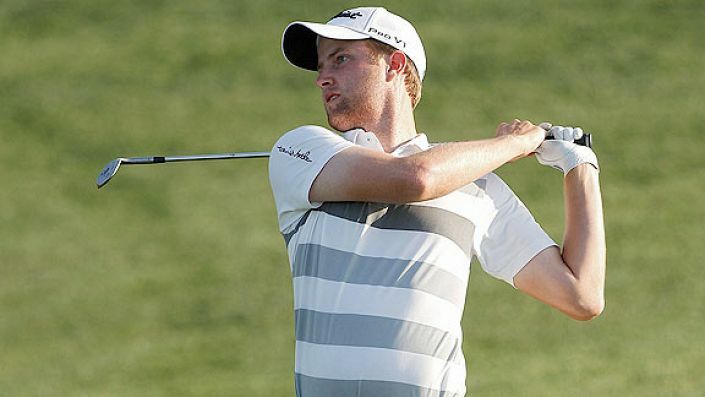 In my preview for the St Jude Classic I noted how Chris Kirk was returning to his best and it was good enough for us to profit as he finished T6. The 33-year-old hasn’t been sighted since but that’s not enough to put me off, at what is still a workable price. Currently ranked 22nd in approaches to the green, Kirk should give himself plenty of birdie looks thanks to his approach play and he’s been converting plenty this season. In his last three tournaments Kirk has shot 66 as many times as he’s failed to break 70 and that bodes well for a traditionally low scoring event. In five visits to TPC Deere Run, Kirk has finished 22-30-22-MC-60 and with the big names focused on the Open this is a great opportunity for a slightly lesser name to gain the win.